We are delighted that you have chosen Peace Lutheran Church for the site of your wedding, which implies you desire a Christian wedding. A marriage ceremony may be performed by a representative of the government, but you have chosen the church, recognizing that God will be the one to bind your lives together. The wedding celebration is one of the most joyous occasions that you and your spouse-to-be will share. In the presence of family and friends you pledge your love and faithfulness to each other, seeking God’s seal of blessing on your covenant. In the love of Christ for his church you see a pattern for your love for each other and you begin this new relationship by asking God to enrich your life together and to make your new home a sanctuary of love, joy and peace. 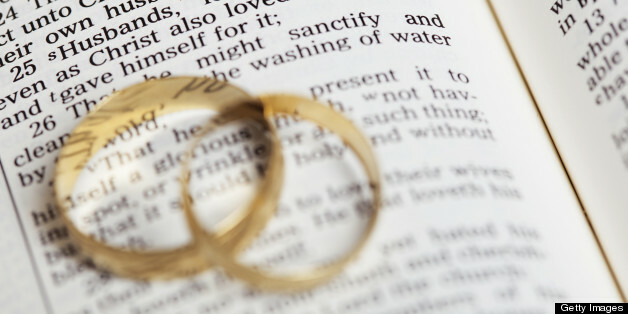 To discuss your wedding plans, please contact the church office and arrange a meeting with Pastor John.